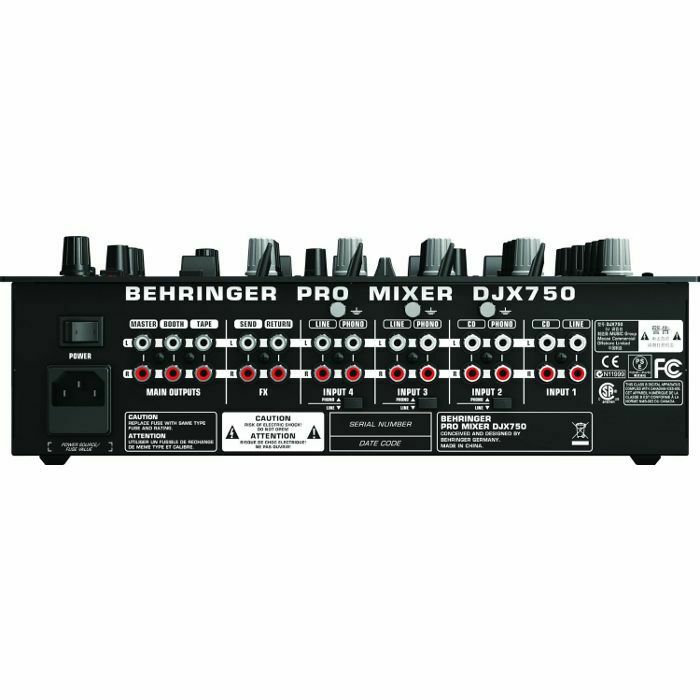 BEHRINGER Behringer DJX750 Professional DJ Mixer (black) vinyl at Juno Records. Lines open in 6 hrs 58 mins. 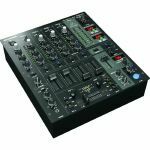 The DJX-750 Pro DJ mixer merges intuitive operation with built-in digital effects processing for clean, transparent sound that will set your dance floor on fire. 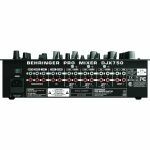 The revved-up FX processor puts advanced parameter control right at your fingertips: no longer are you confined to rigid presets that limit your creativity. With the DJX-750, you can change FX parameters on-the-fly, pushing your performance to the next level. In no time you'll be creating powerful sets with your own custom-tailored effects sounds, all of which can be controlled in real-time. 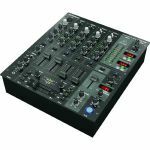 Some parameters at your disposal include bit crusher depth, manual filter sweeps, panning (LFO Rate), delay/echo time and much more. 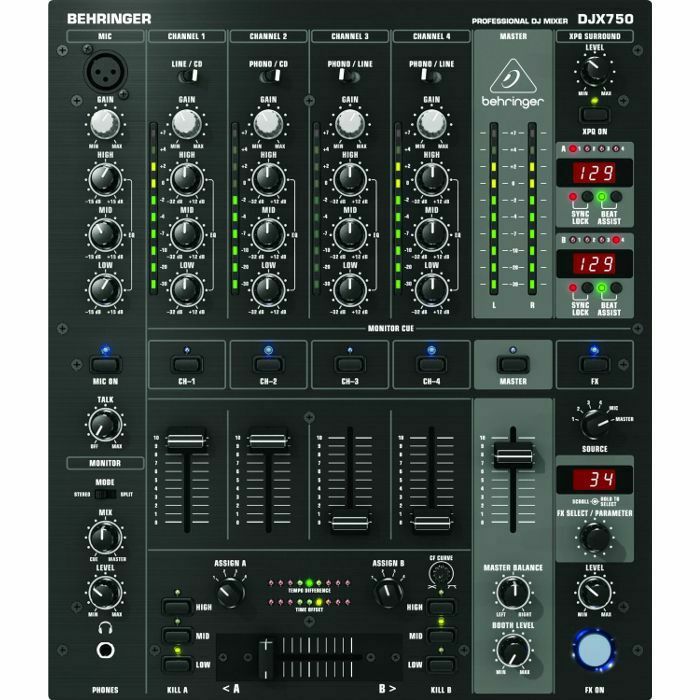 You can even set delay and echo timing relative to the internal BPM counter for extremely musical results.